FH Europe appoints two new Trustees. 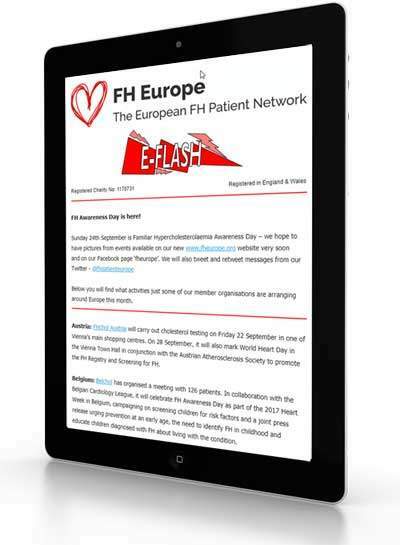 FH Europe website updates its image. Capacity building opportunity for members of the European Patients’ Forum. Request for patient education information for Acipimox. All the latest news from each of our members,.